Sample Fee Sample charge will be refunded under the terms of order amount arrive 5000USD. 1. 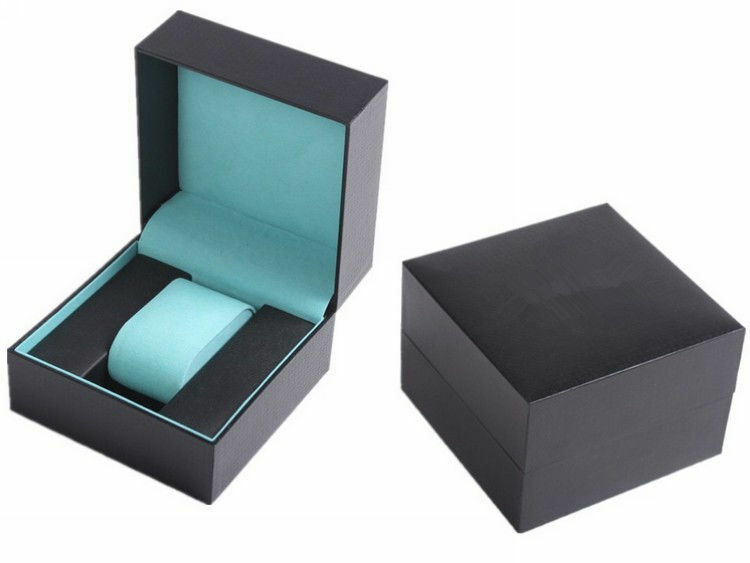 Packaging depend on the material and type of watch box,such as pp bag,sleeve,white box,etc, then customized standard strong export carton. 2. Prodcut outer material: special paper,leatherette paper,printing paper,leather,cloth,satin,etc.